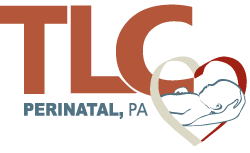 Richard E. Broth, MD, is a perinatologist and the medical director of TLC Perinatal PA in Silver Spring, Germantown, and Hagerstown, Maryland. His practice is built on a simple yet powerful tenet that the Canadian physician, Sir William Osler, one of the founding professors at Johns Hopkins Hospital, embraced: “The good physician treats the disease; the great physician treats the patient who has the disease.” Throughout his medical career, Dr. Broth has tapped into this guiding principle to strive for excellence, not only for serving his patients, but also in teaching future doctors and in conducting research. Dr. Broth is board certified in obstetrics and gynecology with a subspecialty certification in maternal-fetal medicine. He began his medical career as an undergraduate student in Israel at Yeshivat Kerem B'Yavneh and completed his undergraduate studies at Yeshiva University in New York City. Dr. Broth earned his medical degree at University of Maryland, Baltimore. He then went on to residency completing the first 2 years at Mount Sinai Services/Queen Hospital Center in Jamaica, New York, followed by the latter 2 years at Rutgers School of Biomedical and Health Sciences in Newark, New Jersey (formerly known as UNDNJ). He completed his postdoctoral clinical studies in Philadelphia, where he did a fellowship program in maternal-fetal medicine at Thomas Jefferson University Hospital. Dr. Broth serves on the Quality Assurance team at Holy Cross Hospital in Silver Spring. He formerly served as a board member of the Association for maternal-fetal Medicine Management which is now a division of the Society for Maternal-Fetal Medicine. He is a fellow of the Society for Maternal-Fetal Medicine, and a member of the American College of Obstetricians and Gynecologists. 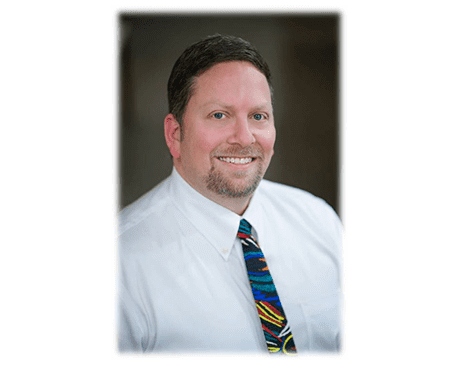 Dr. Broth has been involved in research and publications, pilots products as a beta site for renowned companies, and speaks nationally about many topics in maternal-fetal medicine, especially in the area of prenatal diagnostic testing and preterm labor.